Work uniforms can be many things: a marketing strategy, an image optimizer, or an effective way to boost your employees’ team spirit. The one thing that they should NOT be, however, is invisible. When choosing work uniforms, your goal should be to create a unified image for your workforce that speaks to your brand. 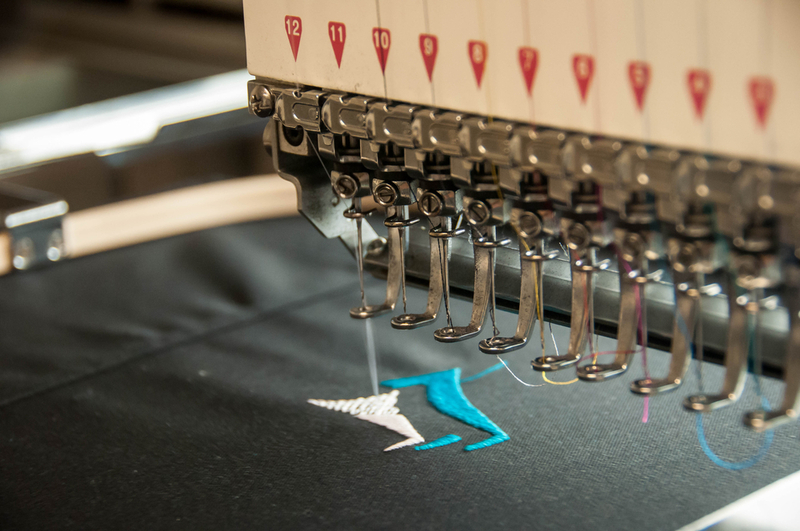 Fortunately, uniform customization presents endless possibilities for this with prints, custom colors, and embroidered workwear, but the choice you make will dictate the message your workforce sends to your employees. How do you make sure you make the right choice? Work shirts – work shirts are an easy and safe choice. The generic design of most work shirts makes them a popular choice for employers because they are rife with opportunities for customization, from unique color combinations to prints. They are ideal for indoor and outdoor workers alike. Outerwear – often used in conjunction with regular work tops, customized outerwear will ensure that even poor weather cannot get in the way of your marketing efforts. 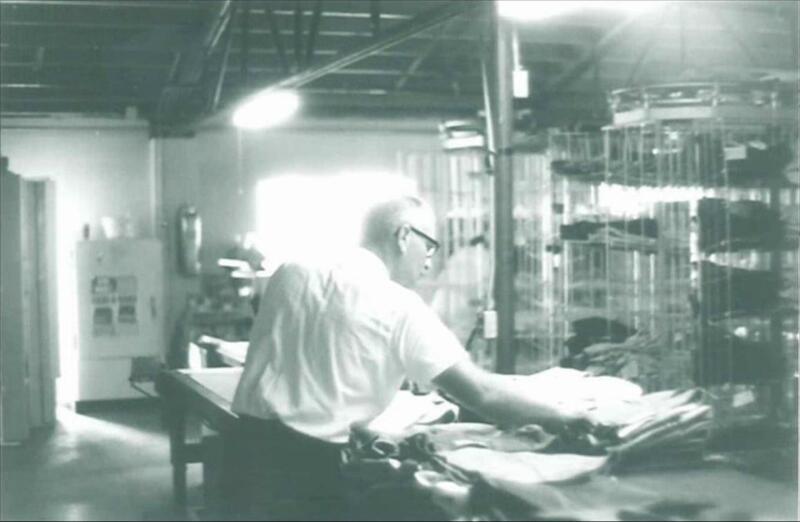 Industry-specific workwear – more often than not, the job dictates the uniform as in the case of automotive workers, healthcare professionals, factory workers, etc. Though the designs are pretty limited, they still offer great opportunities for custom designs. 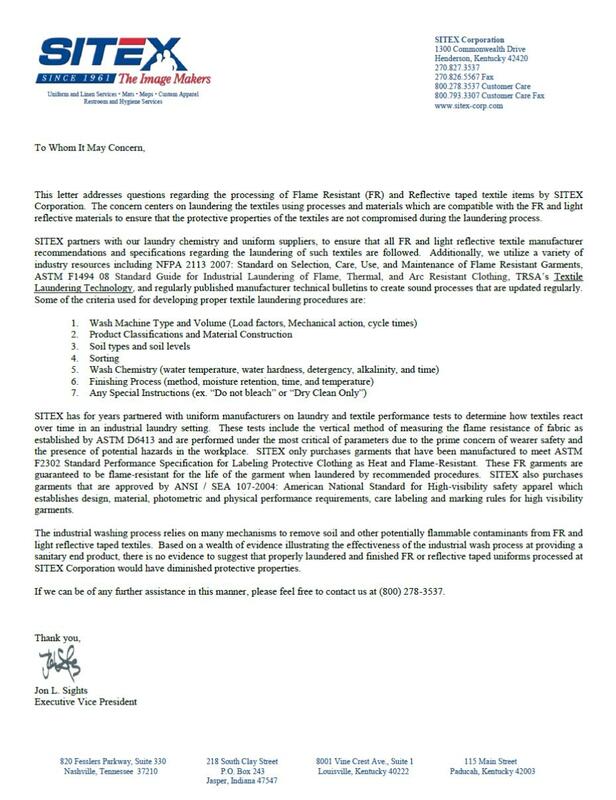 Vests – vests are a safe and often more economic alternative to full-on uniforms. They are easy to maintain and are a popular choice for supermarkets. Accessories – custom-made baseball caps are a common choice for their versatility, especially for your employees who work outdoors. They carry logos and designs just as easily as any work shirt and they also make for great corporate giveaways. 1. Pick out your elements wisely. 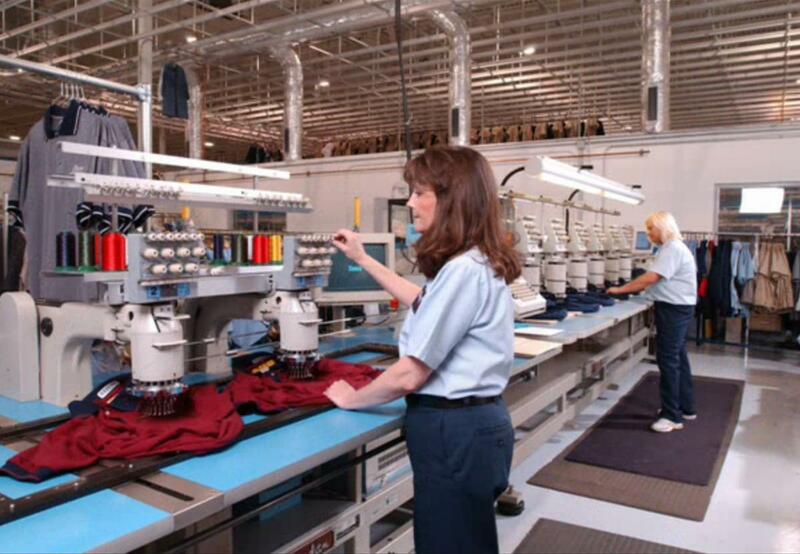 Like your company logo, your customized printed or embroidered workwear will be part of your brand’s “look”. Consider the placement of the logo, the size of the print, the color combination, etc. For businesses in retail, hospitality, and food service, it helps to pick a design that is consistent with the look of the business space. 2. Make it easy on the eyes. Go easy on the size and boldness of colors and designs. Pick a look that your customers will notice and remember for good reasons and not for being an overkill. 3. 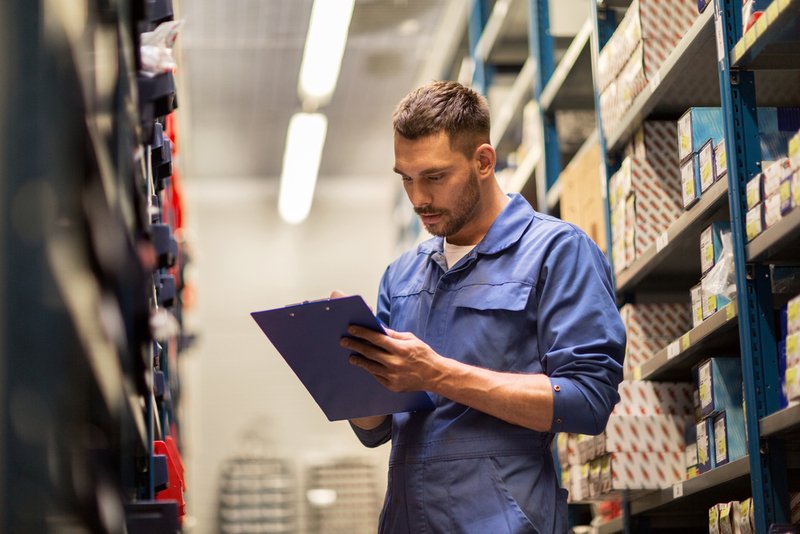 Work with a reliable uniform rental supplier. When it comes to the garments that will represent your brand, make sure to partner with a uniform rental company that you can trust. 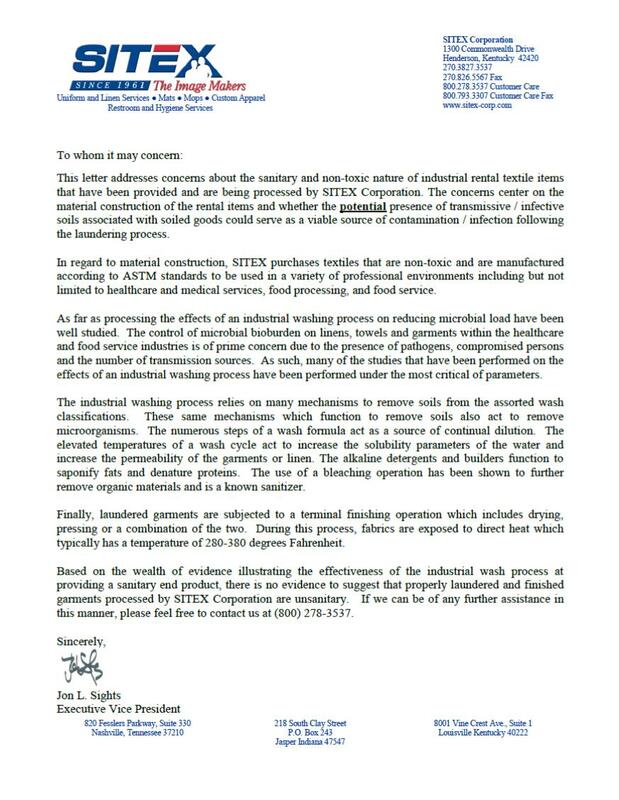 Check for the quality and durability of garment materials, the quality of work on printed or embroidered workwear, and the quality of their laundry solutions. 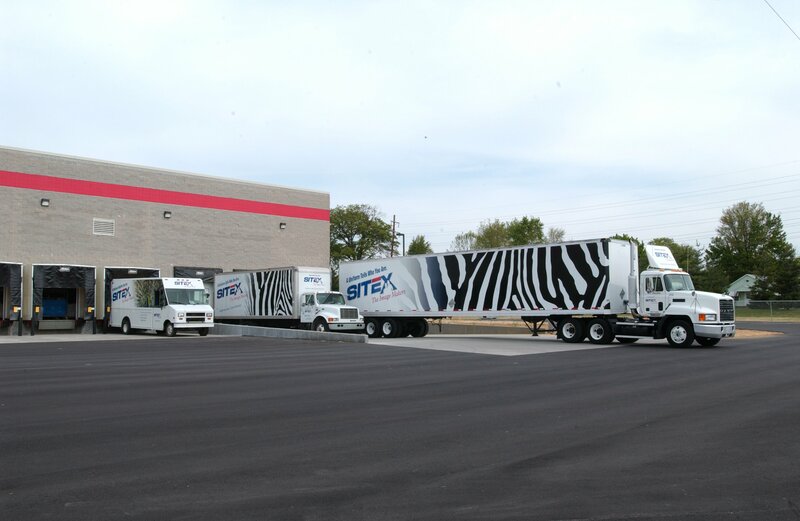 Pick a uniform rental company that allows you to explore your options and helps you find the one that suits your needs best. 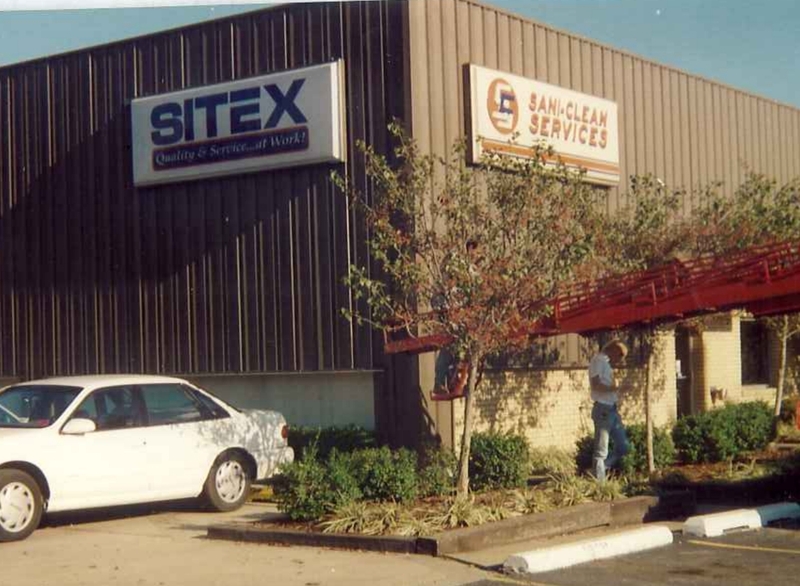 Pick a company that specializes in complete uniform services – like SITEX! 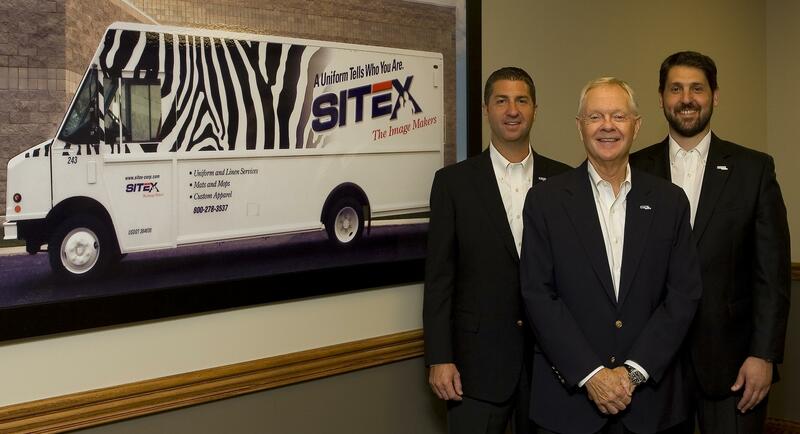 SITEX is the preferred local expert in all things uniforms! 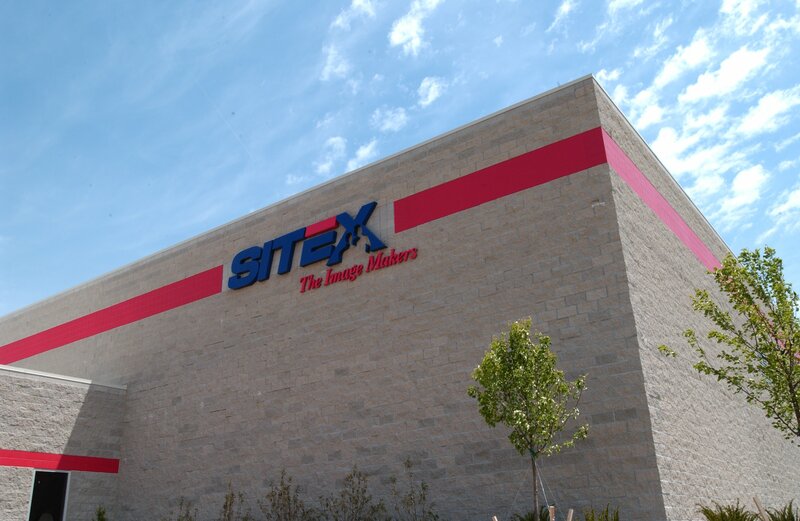 Whether you are looking for topnotch corporate workwear or industry-grade safety apparel, SITEX has got your needs covered! 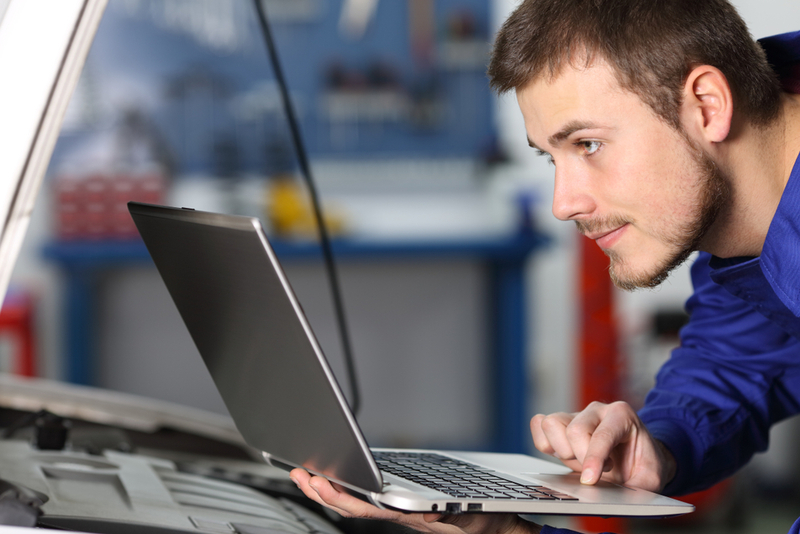 Contact SITEX today at 800.278.3537 to learn more about how we can help.